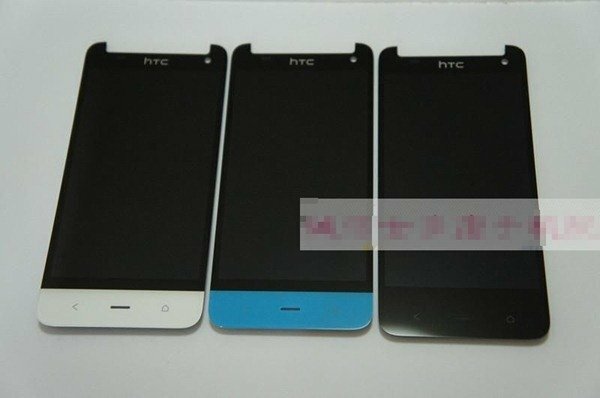 HTC is reportedly working on a successor to last year’s Butterfly smartphone which could feature a 5.2-inch 1080p HD display and offer protection against water. Details are rumored to include a Snapdragon 800 processor, UltraPixel camera, BoomSound front-facing speakers, and current versions of Android and Sense UI. It’s unclear when and where the so-called Butterfly 2 handset will arrive; we don’t expect to see it in the United States. If history is an indicator, we’ll likely wake up to an announcement that the smartphone is headed to foreign markets.